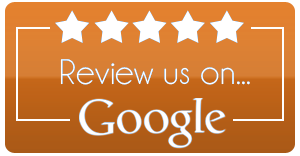 Rate, Review and Recommend Us!! 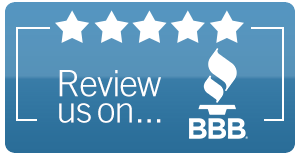 We are proud to have earned your recommendation! Thank you!